Spotted these beauties while walking around the mall on my lunch break yesterday. Crazy, right? 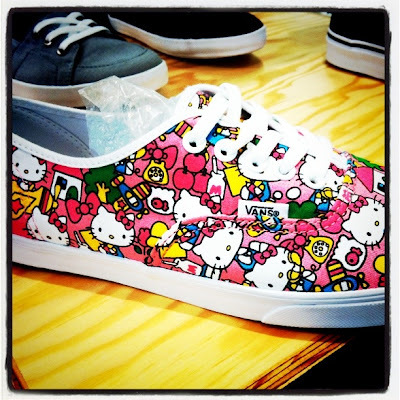 Hello Kitty Vans collaboration? Photo Via Instagram.